For some, studying a foreign language can be daunting, for it may feel like an awkward introduction to a new world of grammar, vocabulary, as well as culture. But for others, this introduction means an entirely new world of opportunity and fun. For some students, one language just isn’t enough; I happen to be one of them. Learning three at the same time is a challenge, but it’s pleasant for two reasons. The first is that all of these languages are practical and useful in various situations. If I can readily use more than one language, that could give me more opportunities for jobs, and it would look impressive on resumes and applications. I have also gotten to make some wonderful friends through my interest in language learning. I met one of my best friends through learning German on a language exchange app. I really like the fact that languages bring people together. I got in touch with these three languages in very different ways. Mandarin is one of the four languages that my father speaks, and I always heard him speak Mandarin growing up. Having this foundation, I decided to try and expand my knowledge of the language. I plan on using Mandarin in the future for my intended career, along with my other two target languages. I would like to be fluent in Mandarin as soon as possible, and I am working hard toward this goal every day. Even though the characters can be a challenge at times, it is rewarding to have my efforts pay off. 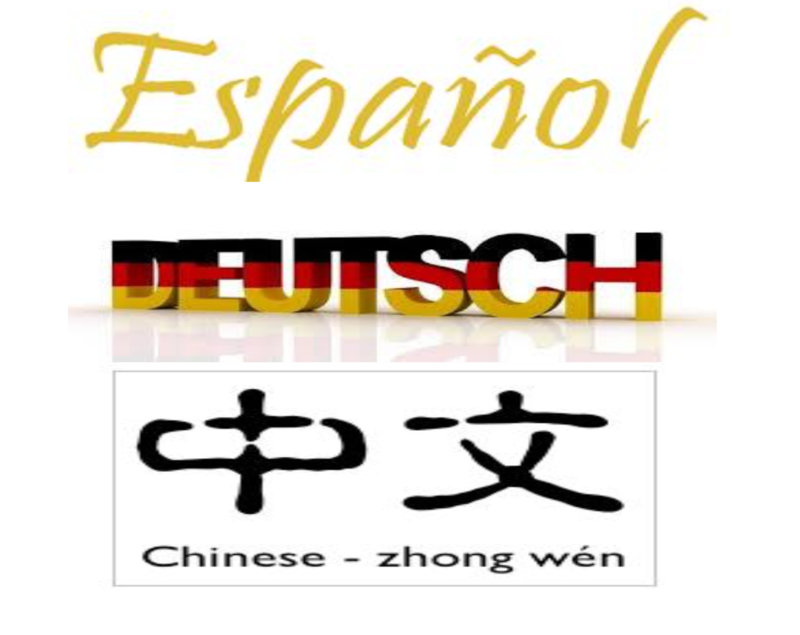 I was exposed to German at a young age as well, although it was in a much smaller quantity than Mandarin. My mother spent one year in Germany, and she would tell me stories about her experience in the country. She was, and still is, particularly fond of the language. She encouraged me to take German at school when the opportunity arose. I wanted to learn about the culture that she had the chance to experience through the language, and so far I have learned so much. By the time I finish German 4 next year, I would like to be at an advanced level of proficiency, and I am coming close to achieving that goal now.